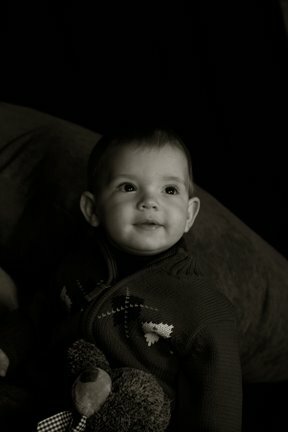 NIKKI NICOLE PHOTOGRAPHY: Declan's First Photo Shoot! 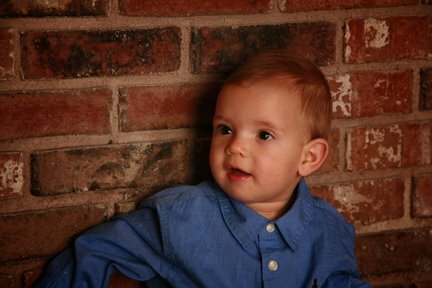 I recently had a photo shoot with Declan and his mom. Declan will be a year old in December. 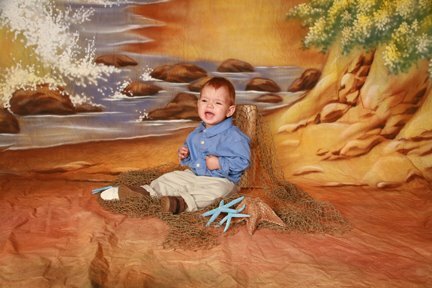 It was his first photo shoot! He did great! We had some good cries as you can tell and a few screams but after a couple of minutes Declan was fine. Ritsa & Jay Tied The Knot! Nikki & Danny are Married! Ritsa & Jason are getting married!